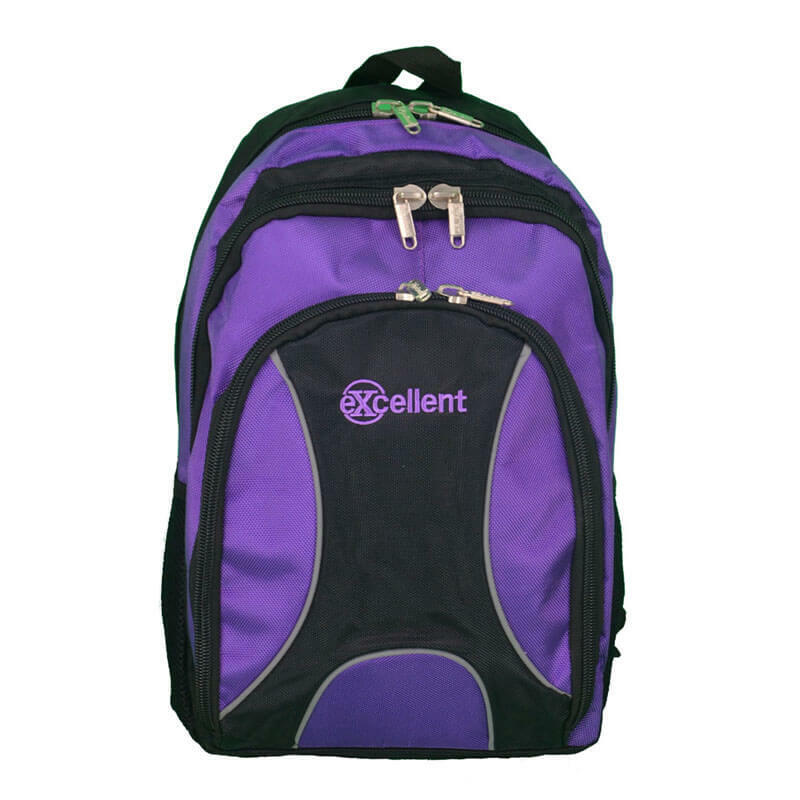 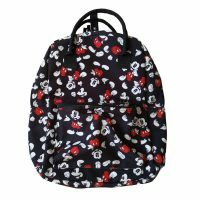 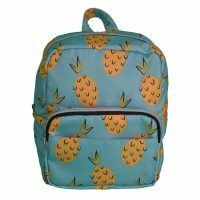 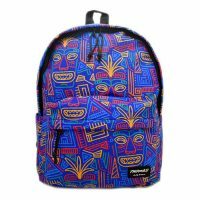 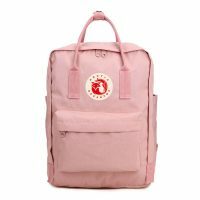 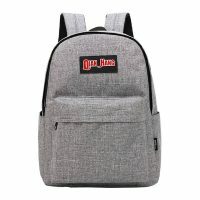 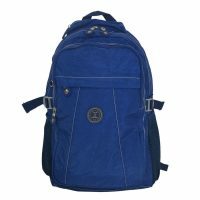 This backpack is custom laptop backpack, the backpack offers durable construction, with padded back and straps, with adjustable buckles for a comfortable fit, with the large main compartment for books, binders, documents and other files. 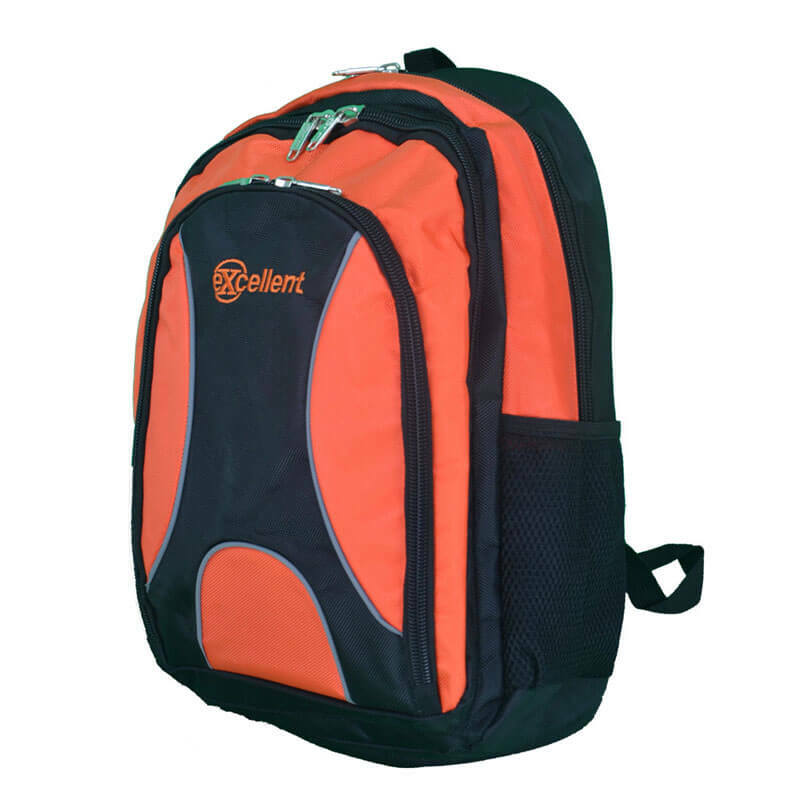 A top entry padded laptop compartment makes it easy to access your website. 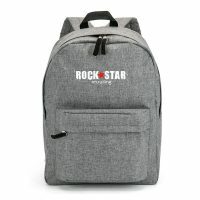 In addition, it features external pockets for extra storage space, water bottle holders on the side, this backpack offers it all for an unbeatable price. 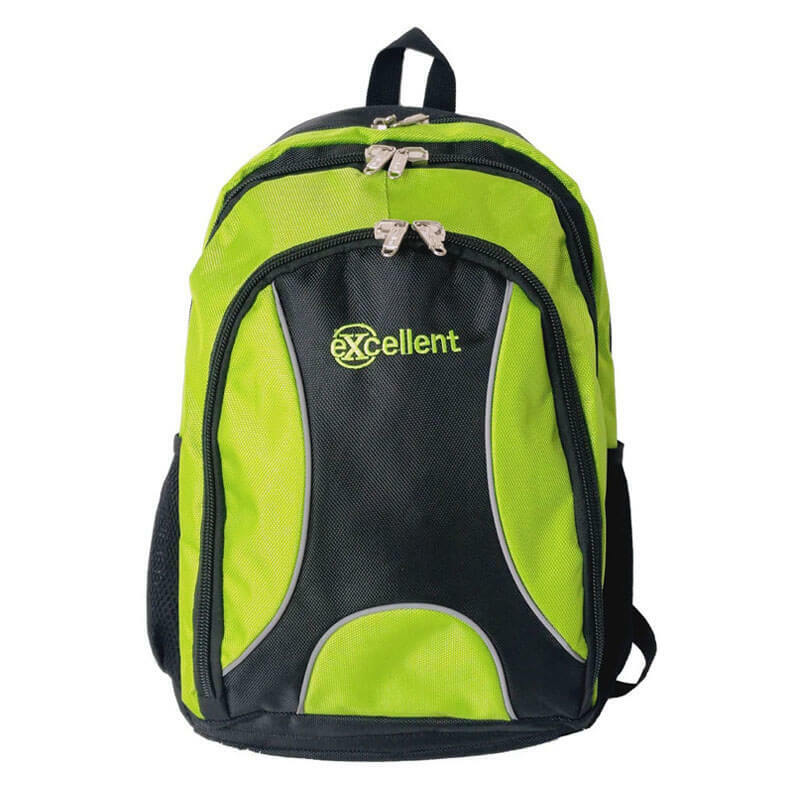 This backpack made of strong 1680D Polyester material. 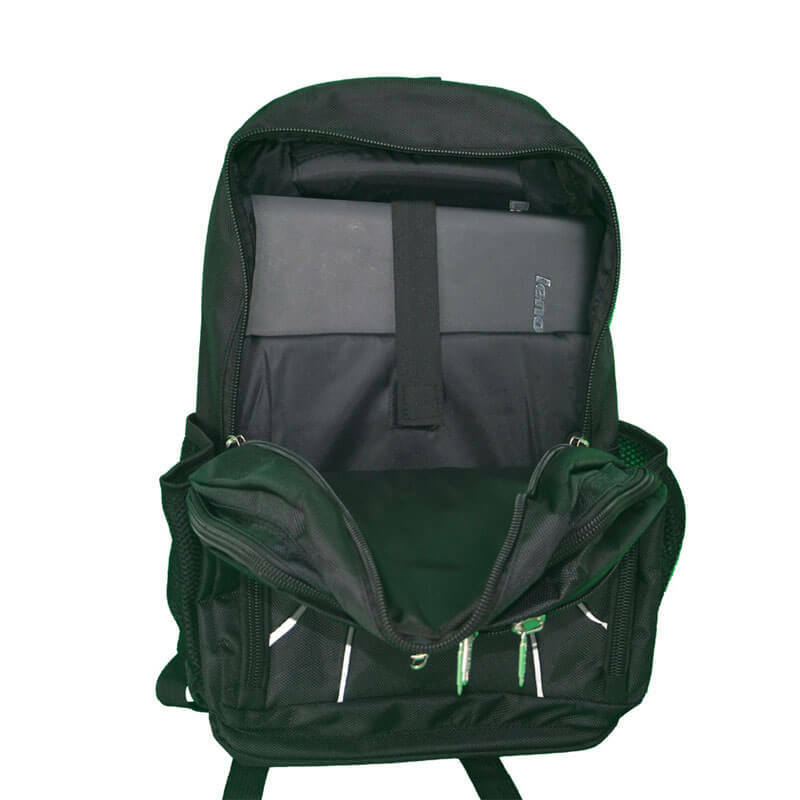 The custom laptop backpack with one main zipper pocket and two front zipper pocket, all pocket with two custom zipper head. 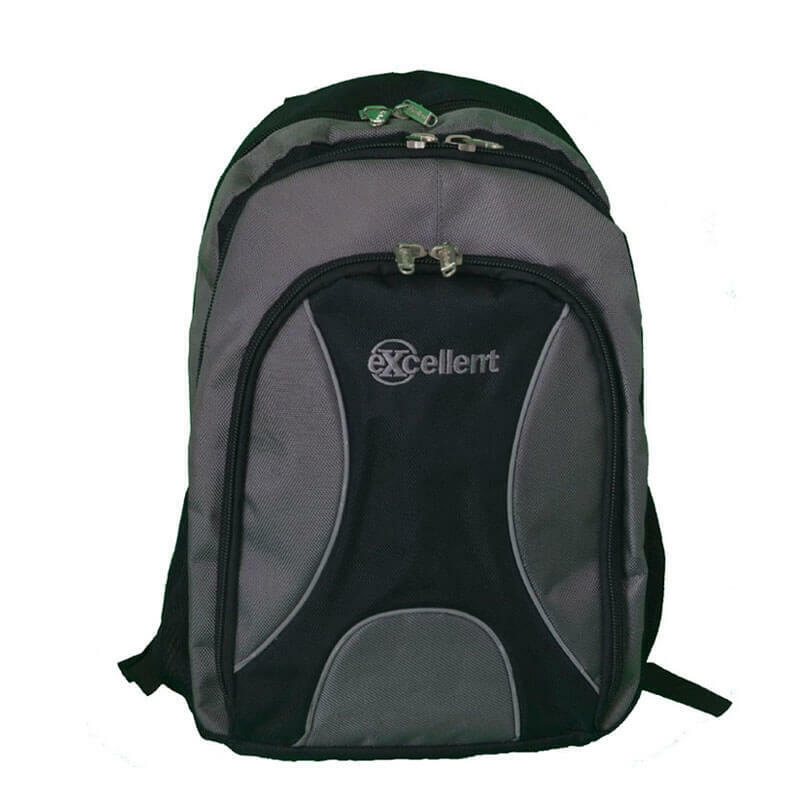 The backpack with two side mesh pocket to hold water bottle or umbrella. 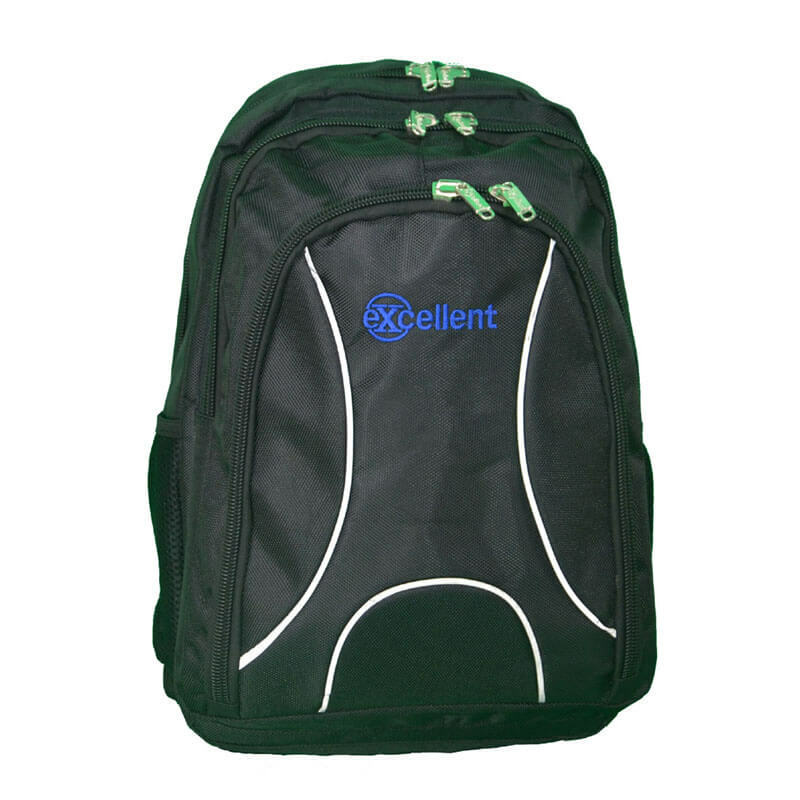 Front pocket with 8 cm embroidery logo. 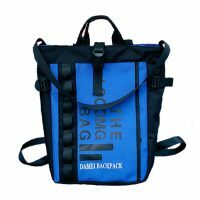 Backside with sponge and two strong straps. 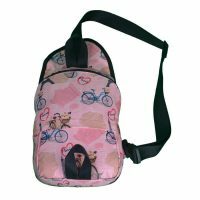 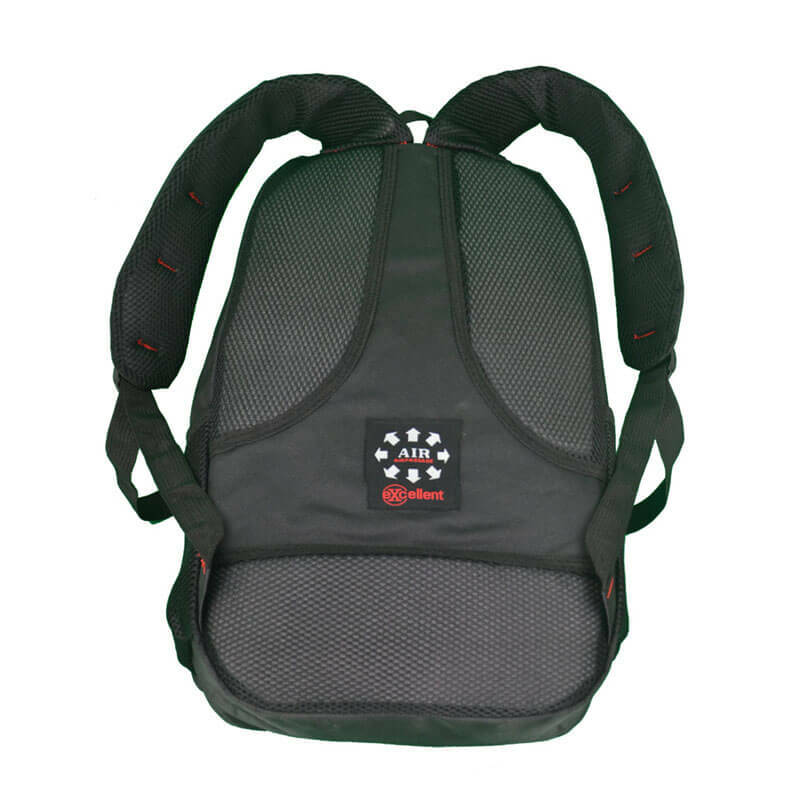 We are the custom backpack manufacture in China. 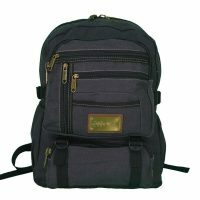 carton size:47 x 33 x 70 cm,21/20kgs.